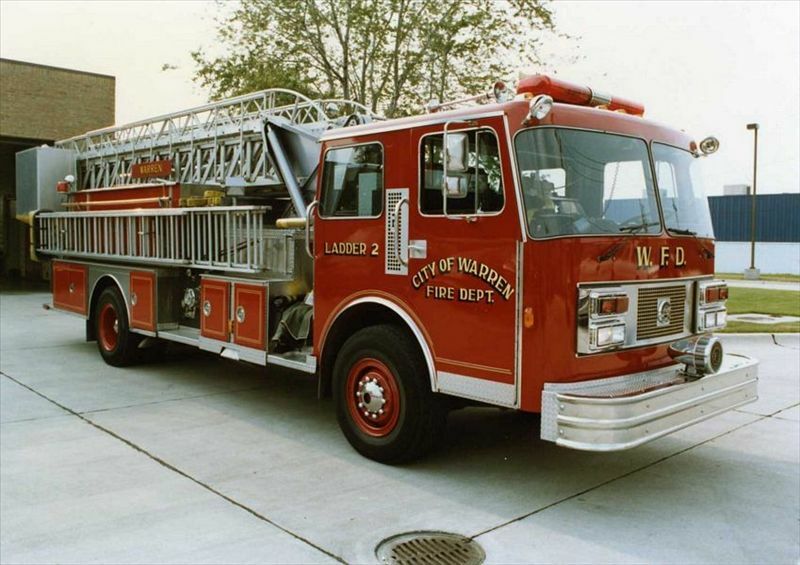 Warren Mayor James Fouts will sponsor a special ceremony honoring city firefighters for their lifesaving actions Wednesday, June 14 at noon in the city hall atrium. The City of Warren’s EMS service has been awarded the gold award (highest) by the American Heart Association for the third consecutive year. Warren Mayor Jim Fouts said Warren is the only city in Michigan to earn this award. The Warren Fire Department has brought in almost $19 million since January 2010 in EMS revenues and provides 24/7 EMS service with backup at all six fire stations. The EMS paramedics, using the “jaws of life,” saved the life of a 55-year-old Hazel Park man on May 1 when he was trapped in his vehicle following a semi-truck rollover on I-696. Warren firefighters also rescued a 37-year-old construction worker who was partially buried following a sewer construction collapse on Van Dyke on June 4. “He has a broken rib that damaged his liver and other internal organs causing blood loss of approximately 2 liters into his abdominal cavity. He also had surgery to repair his broken pelvis bones and damage to his liver. Hospital authorities have now determined that he is out of risk for losing limbs including lower legs, feet and toes. He is rapidly improving after all of these surgeries,” said Fouts, who said firefighters had to dig through hard clay to extricate the man. The City of Warren’s Fire Department also issued a statement on Receiving Gold Award from The American Heart Association which can be read by following this link. This entry was posted in Cost Savings Initiatives, James Fouts, Mayor, Safety Initiatives. Bookmark the permalink.